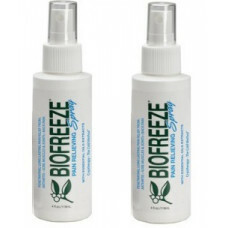 Biofreeze pain relieving spray should be applied to the area of the skin where there are pains. This product is a fast acting, penetrating, and long lasting pain reliever that is perfect for hard to reach places. 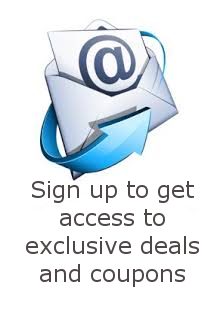 The spray on feature is a new way to create a no touch application. Biofreeze 360 degree Spray delivers the #1 clinically recommended topical analgesic using the best spray technology on the market today it works from any angle, even upside down.. The application can be applied pre-treatment to acute areas of muscle spasms to allow for a faster relaxation of muscle involvement and better treatment response. The spray is also a convenient application for the patient at home to continue care for these acute conditions. As a spray it also gives the office staff a very hygienic delivery system for applying Biofreeze to the patients. Use Biofreeze to deliver the maximum pain relief your therapy and patients deserve. Finally, a Spray so effective and advanced, you can offer it to your patients with confidence for convenient at home self-care. 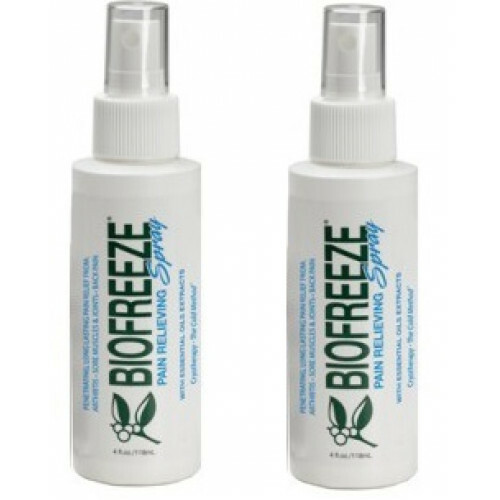 The Biofreeze Cryospray is the perfect blending of science and nature.